Safes are found in the commonplace in any office, shop or home. They can help people to handle important personal documents, cash etc. To provide the much-needed peace of mind to people, Moglix presents a new range of secret safes and personal lockers which have been specially designed for resisting heat and concussion. The products sourced by us have been thoughtfully designed and developed used the best quality of metallurgic materials.  They come with a time lock which works on a clock operated mechanism fitted to the safe or vault door. As a result, after the lock is activated and the door closed it is impossible for any intruder to open the door till the completion of the setup time. There are a number of reasons for homeowners, along with businesses, to make a proactive use of safes. Nowadays, apart from the risk of theft or, vandalization, fire poses a great threat to your valuables. It really does not matter, whether; you feel that you have adequate protection from any uncalled-for catastrophe; a fire can take place, at any point of given time, and, even in fool proof security. Ergo, it is very important for you to store your valuable documents, computer information and, back up disks in a place, where they are completely indemnified from any hazard and, well, premium quality safes serve the purpose for the same. 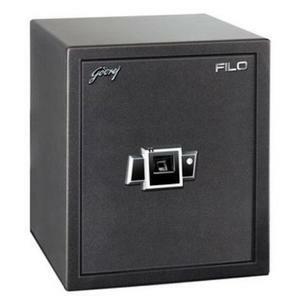 There is a wide variety of different safes. Some safes can be used for the protection of large documents, whereas, other smaller safes can be used for keeping your passports, medical related documents, birth certificates and other personal information protected. Moreover, keep your valuable jewellery, as well as money under-guard. For businesses, there are plethora of safes that provide unparalleled protection to your essential yet, important assets. At Moglix, we believe in offering products which meet the ever-changing needs of customers. This is symbolized by the presence of all types of tools meant for industrial use such as hand & power tools, lightings & luminaries, electrical equipment, abrasives, cutting & machining tools, oils & paints, tapes, adhesives & sealants etc. We have maintained a wide product range to suit the budget of retailers and home based users. The safes available in our range have been procured from leading brands such as Godrej, Zaha and are available in numerous colors. In addition, to ensure utmost security of your valuables, select from our entire collection of security equipment, ranging from, CCTV cameras, Door and Door Frames, Access Systems, Security Alarms, Sensors and much more, available at Moglix.